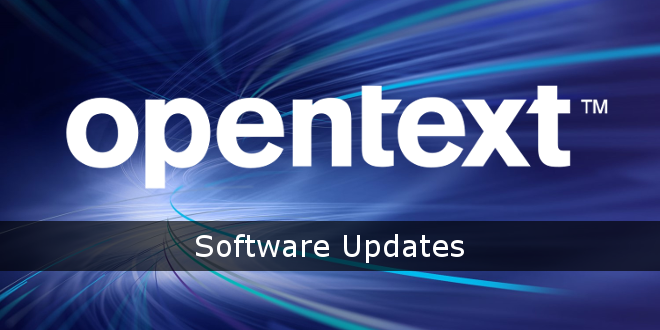 es gibt neue Updates in der OpenText™ Knowledge Base. Hier sind die Release Notes zu der neuen Version. For the workflow reaction “Automatic page forwarding” with the type “Move page to archive”, a new option “Ignore authorization package” is available to move pages to the archive even if this is denied by an authorization package.